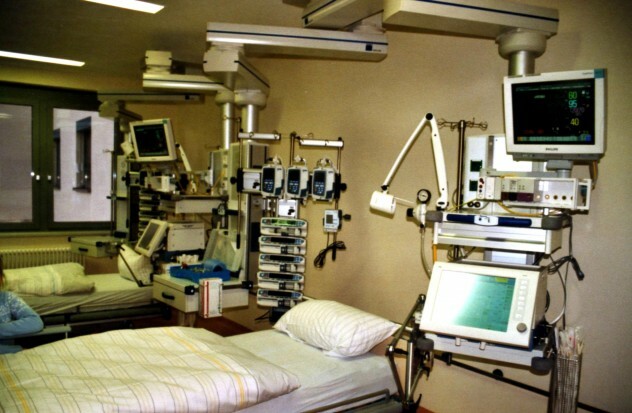 We’re all aware of how simple mistakes in hospitals can have disastrous consequences. But, as horrible as some of the stories can be, most of them do not involve malicious intent. And we would like to think that the people we’re entrusting our health to will always have our best interests at heart. But the frightening reality is that, on some rare occasions, this has not always been the case. The Lainz Angels of Death were four nurses working at Lainz hospital in Vienna. 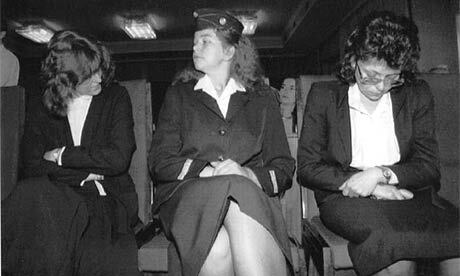 They were Waltraud Wagner (the “head Angel”), Irene Leidolf, Maria Gruber, and Stefanija Mayer. They started killing in 1983, and, like so many others, claimed that they killed patients out of pity. But as all of their patients were over 75, their killings went unnoticed. As soon as they realized they could get away with it, they went power mad and began to kill patients that they didn’t like, or that were difficult cases. They were finally caught in 1991 and admitted to killing 48 patients. Police believe this number is far higher, possibly over 200. They could have been caught a lot earlier if the staff at the hospital had been more cooperative in their investigation. Despite the fact that they admitted to killing so many of their patients, all four women have now been released on good behavior. Wagner and Leidolf were released in 2008, having served longer sentences as they were the driving force behind the syndicate. Gruber and Mayer had already been released. Not only were the women released, which caused outrage in Austria, but they were also issued new identities so they could start up new lives. Kristen Gilbert was a nurse at the Veterans Affairs Medical Center in Northampton, Massachusetts when she killed four of her patients. The first victim was 35-year-old Henry Huddon, an Air Force veteran, who died of cardiac arrest brought on by an injection of epinephrine, a drug used to regulate the heartbeat. This would be Gilbert’s murder weapon for all four of her victims. The second man to die at her hand was 41-year-old Kenneth Cutting (an army veteran), followed by 66-year-old Stanley Jagodowski, who was also a Korean War vet. Sixty-six-year-old Edward Skwira, a World War II vet, was her final victim. During an investigation into the deaths, Gilbert served 15 months in prison for making a bomb threat against the center. Ultimately, she was convicted of three counts of first-degree murder, one count of second-degree murder, and a further two counts of attempted murder. Even though Gilbert had committed her crimes on federal property, meaning she could legally be executed, she was sentenced to life in prison. 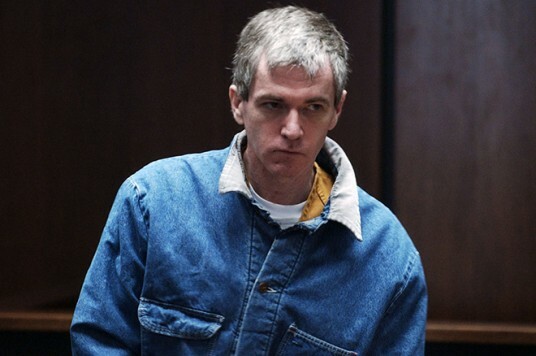 Charles Cullen worked in various nursing homes and hospitals in New Jersey and Pennsylvania. Although he was “only” found guilty of 29 murders, Cullen alleges that he killed 40 people and attempted to kill far more. During his 16 years as a nurse, he was fired no fewer than five times, and forced to resign twice. 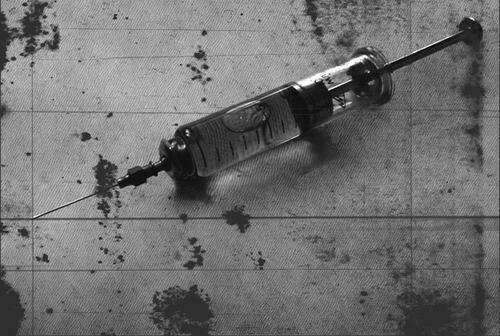 Cullen’s chosen method of murder was a lethal injection, most often Digoxin, which was subtle enough that it helped him evade capture for almost two decades. He usually worked the night shift so that it would be easier for him to drug his victims. He was only caught after he went overboard and killed 13 patients in less than a year. As with many of the other entries on this list, Cullen often chose older victims to avoid detection, although not exclusively—his youngest was 21-year-old Michael Strenko. Cullen claimed his actions were mercy killings. He avoided the death penalty by agreeing to help police with the investigation and was sentenced to 11 consecutive life sentences, or 397 years without parole. In the 1980s, Richard Angelo was a nurse at the Good Samaritan Hospital in New York. He first attracted suspicion when he gave an injection to a patient who was later given a urine test. The sample came back positive for drugs that had not been prescribed to the patient, and which were found in Angelo’s home the next day. Angelo soon confessed, saying that he drugged patients to induce a problem, usually respiratory, so that he could step in and save the day. Having previously worked as a volunteer fireman, Angelo had a thirst for being praised as a hero. Angelo also said that he had issues with self-confidence and feelings of inadequacy, and rightly so it would seem. All in all, 25 of the 37 patients Angelo drugged died as a result of his actions. He was sentenced to 61 years in jail for his crimes. Joseph Dewey Akin worked in the North Fulton Regional Hospital in Atlanta in 1990 before moving to Cooper Green Hospital, Alabama in 1991. While working in Alabama, 32-year-old paraplegic Robert J. Price died as a result of a Lidocaine overdose administered by Akin. 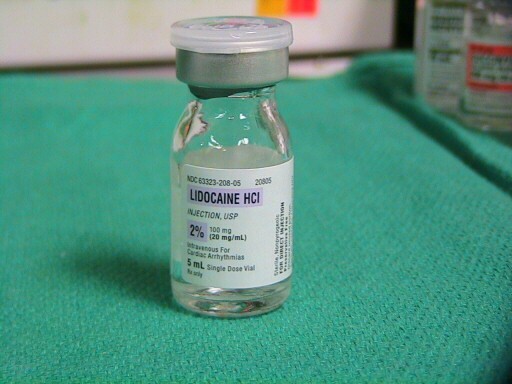 Lidocaine is a drug used to regulate a patient’s heart rate, and Akin claimed that he was attempting to resuscitate the man. Akin’s coworkers noticed that the number of emergency situations increased when he was around, and police believed that he got a thrill out of the excitement of a dangerous situation. Akin was convicted of one murder and given a life sentence, but he is strongly suspected to have played a part in at least 16 other deaths. 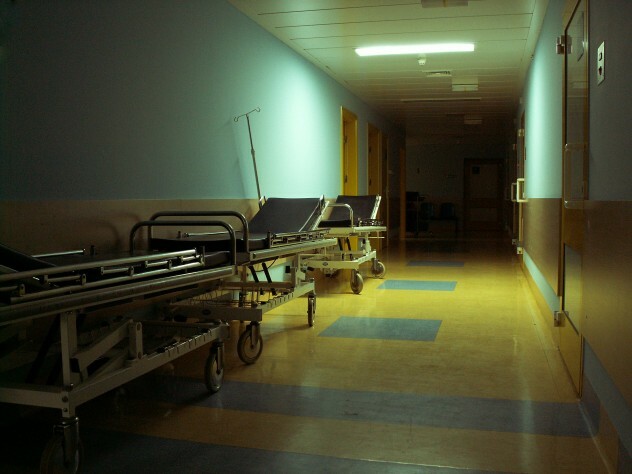 In 1981, Robert Diaz worked the night shift at three different LA hospitals. Like Akin, Diaz killed his victims by injecting them with an overdose of Lidocaine. 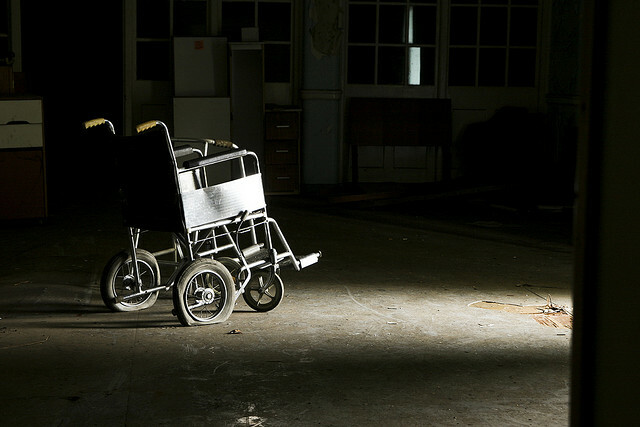 His victims of choice were elderly patients in intensive care. The drugs would cause a severe seizure followed by death. In a pretty careless move, Diaz committed these crimes in all three hospitals where he worked, making it much easier for authorities to show a correlation between the suspicious deaths and his work schedule. The investigation into Diaz began after the police received an anonymous phone call from a woman who identified 19 patients that had died under his care. All had suffered dizziness and seizures before turning blue. Following this, a doctor in one hospital reported that several patients’ files had gone missing. When police searched Diaz’s home, they found stashes of Lidocaine, as well as a number of other drugs. He is suspected of involvement in as many as 38 deaths, but was only charged with the murders of 12. Diaz was sentenced to the death penalty in 1984, but died of natural causes in 2010, aged 72. From December 2003 to February 2004, an unusually high number of patients in the UK’s Horton General Hospital were suffering from difficulty breathing. 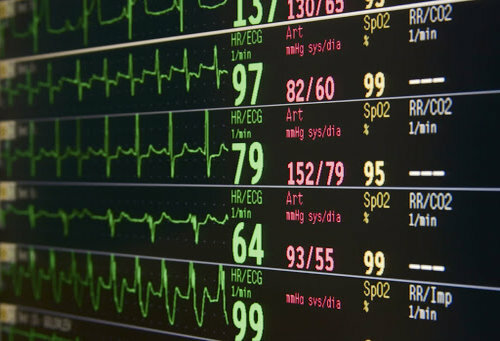 Suspicion fell on nurse Benjamin Geen after it was noted that not only did all the incidents of respiratory arrest take place while he was on duty, but that he also seemed to get a thrill out of the excitement of patients being resuscitated. Geen was eventually found guilty of killing two patients and causing serious harm to 15 others by administering an overdose of either muscle relaxants or unprescribed painkillers. When he was taken in by police, he was found to be in possession of a fatal dose of muscle relaxant. He was sentenced to 17 life sentences for his crimes. Stephen Letter worked in Sonthofen, Germany from 2003 to 2004. During that time, he killed at least 28 of his patients. When first questioned by police, he admitted to killing 12 of them, but he later said that he couldn’t remember exactly how many he had killed. Most of his victims were at least in their 70s, and so their deaths were overlooked for a while. 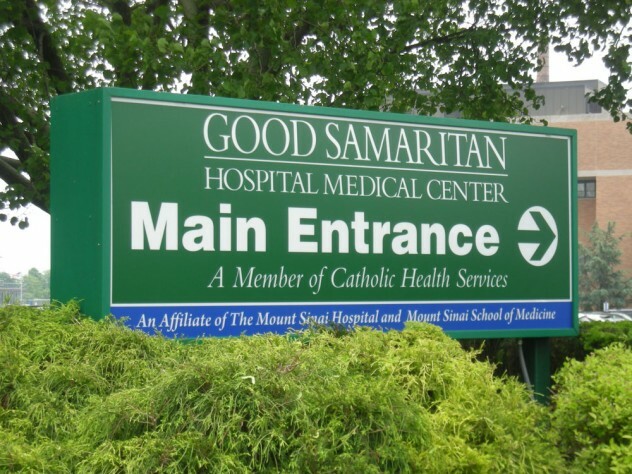 Letter claimed that he killed his patients in order to end their suffering, but hospital staff and police noted that not all of the patients were critical. After 42 bodies were exhumed, Letter was found guilty of the murder of 12 patients, the manslaughter of 15, and one mercy killing. He later attempted to have all his convictions changed to charges of manslaughter, again claiming they were mercy killings, but was rejected. Genene Anne Jones often used muscle relaxants to silently kill her victims. But whereas most of the others preyed on the elderly to avoid drawing attention to themselves, Jones’s victims were exclusively babies. Jones worked as a pediatric nurse in the Bexar County Medical Center in San Antonio. 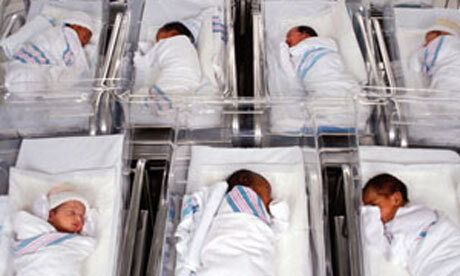 By 1981, the nurses in Bexar County began to notice that there was an unusually high infant mortality rate. Even more noteworthy still was that children would die of causes that were completely unrelated to the reason they were in hospital in the first place. One nurse recalled a victim who came in after suffering a burn, only to then die of respiratory failure. So a nurse named Cheryl Pendergraph decided to do a little digging. She took a list of the children who had died suddenly of unexpected causes, and compared them to the nurses’ roster. She discovered that all the deaths had occurred when Jones was at work and that most were her patients. Ultimately, prosecutors were only able to find Jones guilty of one murder, but she is suspected to have killed 46 children in her spree. She was sentenced to 99 years for the murder and 60 years for another incident in which the child survived. Jones has made a number of appeals for her release, all unsuccessful. However, the Texas Mandatory Supervision act was passed in 1977 and was not amended to exclude violent criminals until 1987. This law allows any criminal imprisoned between those years to be released from jail after serving a certain amount of their sentence with good behavior. It has just been announced that Jones will be released in 2017, by which time she will have served 33 years of her sentence. A Facebook group has been set up by the friends and family of her victims. If they can convict her in the killing of just one other child, she will be in prison for the rest of her life. In the late ’90s, Saldivar was a night shift respiratory therapist working in the Glendale Adventist Medical Center. He usually murdered his patients, mostly the elderly, by injecting a muscle relaxant and was found guilty of killing six and attempting to kill one more. He entered a guilty plea in exchange for being spared the death penalty, instead receiving seven consecutive life sentences. While he was only charged with these seven cases, Saldivar, who nicknamed himself the Angel of Death, once admitted that he had probably killed up to 200 people, either by drugging them or deliberately not treating them. Although he later retracted this statement, police still suspect him of many more crimes than those he was imprisoned for. Saldivar’s coworkers soon came under fire for not reporting him sooner. Many of them were suspicious of Saldivar, but one of them failed to report him after finding drugs hidden in his locker, and another even failed to report that Saldivar once told her he had wrongly injected a woman with drugs. After his arrest, Saldivar told police that there were other respiratory therapists conspiring with him, and gave two names that have not been released. Simon is a 23-year-old university graduate who likes to adhere to Irish stereotypes, such as drinking and loving the potato. You can follow him on twitter, or like his extremely long tongue on Facebook to see if he can break the world record. 10 Terrifying Employees Of Murder, Inc.